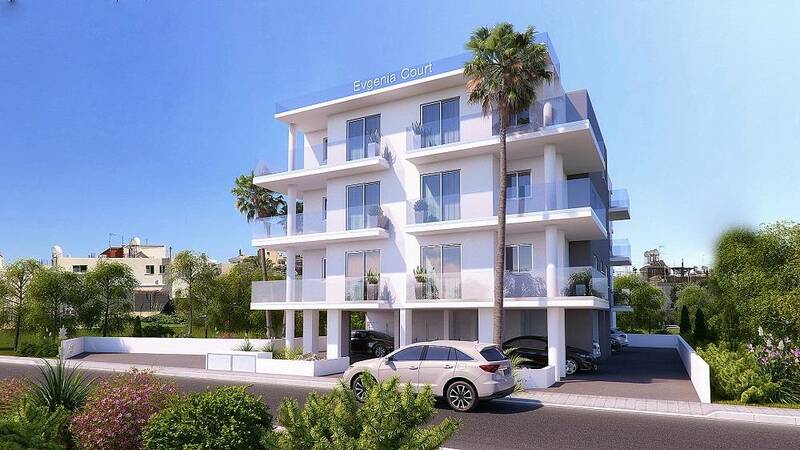 Evgenia Court is a contemporary low-rise residential complex comprising of nine well-constructed 2 and 3 bedroom apartments with individual off-road parking places and secure storage rooms. 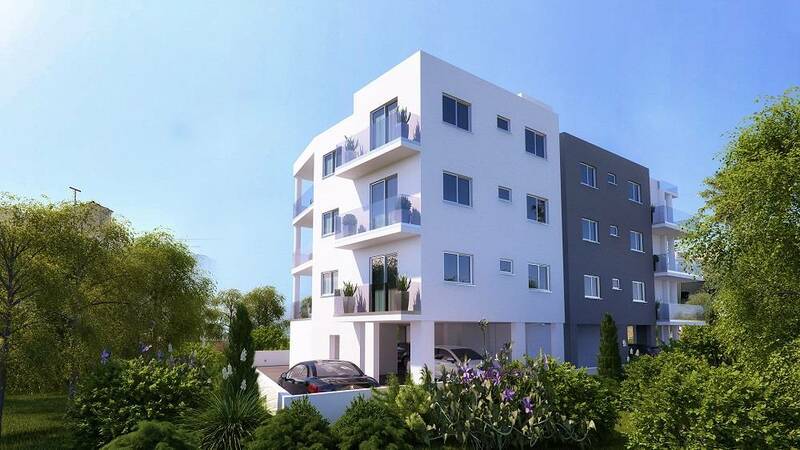 Built in using the highest specification materials. 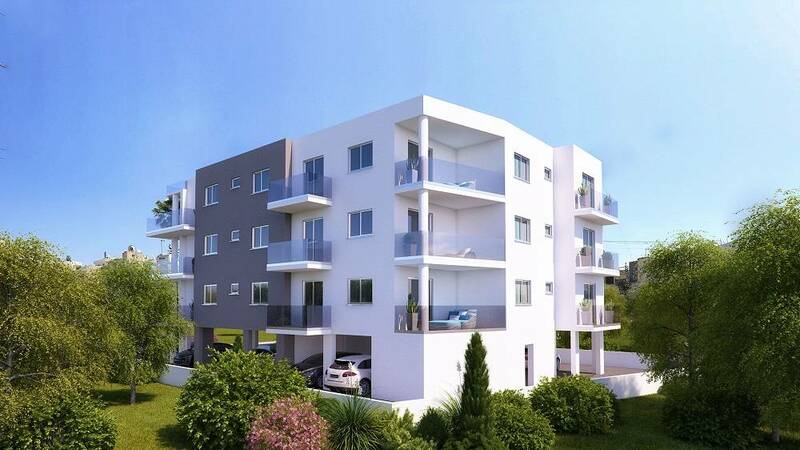 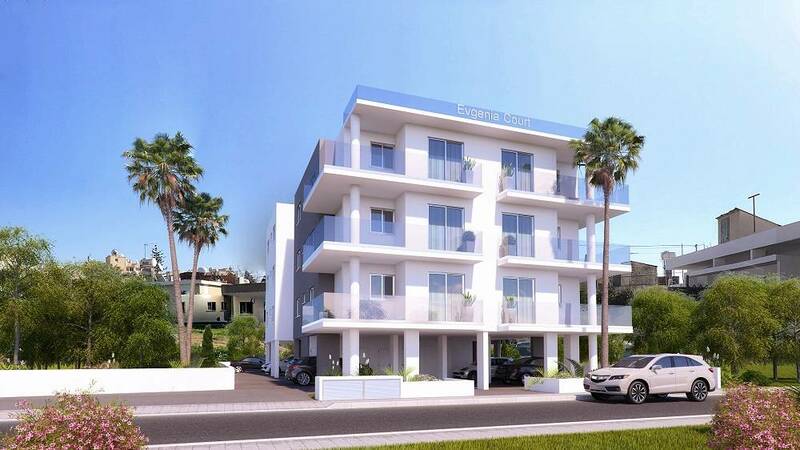 This small, select development is situated in a prime location in the heart of Limassol with all amenities and services nearby.